There's nothing like a trend report to get your fashion juices pumping. As we say goodbye to last year’s '70s mania and welcome the return of the '60s and '20s, made modern with sporty silhouettes, brilliant sheens, and super sized prints, remember that real style is about taking a trend and giving it a personal spin. 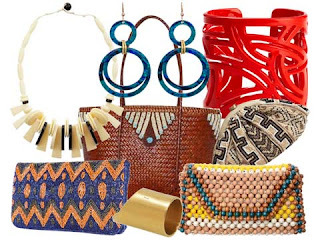 Rather than undergoing a complete wardrobe makeover, mix and match your fave pieces with a few new and hip ones, and you’ll have the latest trends down to the art. 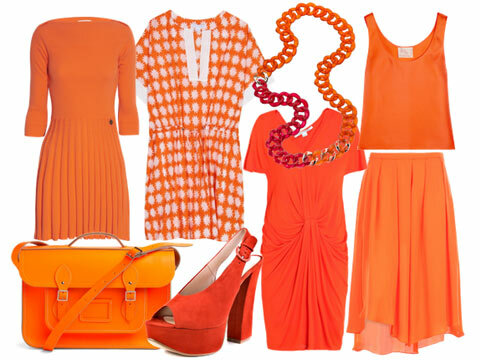 Hail the It-colors for 2012; they exude a beachy feel. 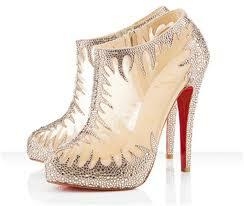 For striking effect, pair them with burgundy or turquoise. 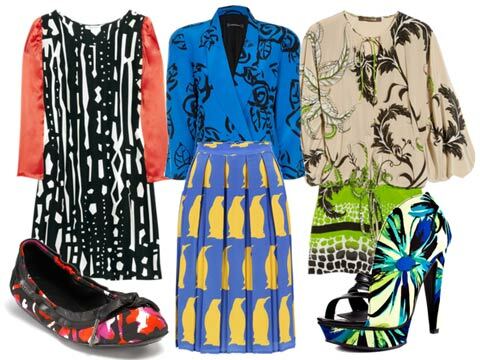 Bright, bold, and unabashed, this year’s prints come in only large. Whether tribal, floral, digital, or animal, pile the prints on top of each other or put one over neutral separates as a focal point. Sweet sorbets and powder hues reveal the softer side of 2012. 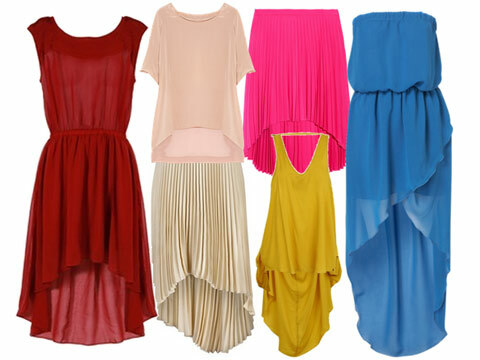 Wear one pale shade all throughout or play with two or three pastels in a color blocking look. For a mod, minimalist feel, opt for solid garments. 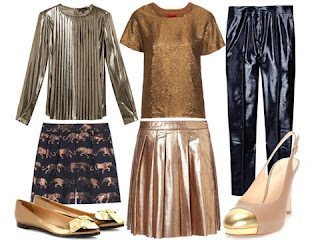 Metallics feature the usual gold, silver, and bronze but also incorporates shiny jewel tones. The trick to pulling off metallics is to just wear one piece at a time. With this year’s attention to body shape, rather than skin-show, peplum tops, skirts, and dresses are going stronger than ever. 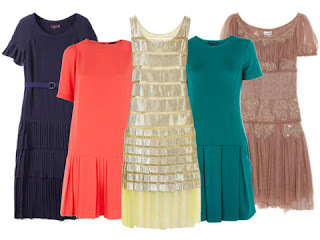 Highlight your best curves with that short, pleated flare sitting right on the natural waist. The waist du jour falls from high to hip in a definitive homage to the flapper era. Create shape by adding a sleek medium or wide belt over the seam which separates the torso from the pleated bottom. The mullet cut features a hem that is short in the front and long in the back. 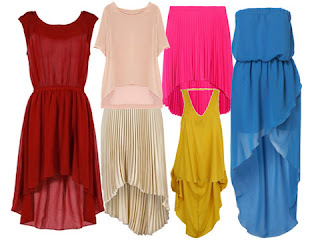 Also called “high-low” or “hi-lo,” this asymmetrical trend is taking over tops, skirts, and dresses with a vengeance, whether loose, carefree daywear or more sophisticated party attire. 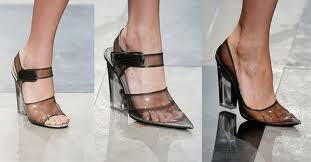 From Lucite soles to vinyl straps, transparency reigns over this year’s footwear. 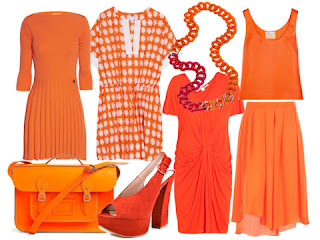 An ideal trend for all the upcoming summer freshness. Handbags and jewelry with Afro-Asian influences add irresistible contrast. The effect is earthy yet modern. Switch a crisp buttondown for a sheer blouse when going from day to night, and add stockings as you please. Also, wear the jacket and shorts separately to maximize closet potential.